'48 or '49. From Unicorn Peak. 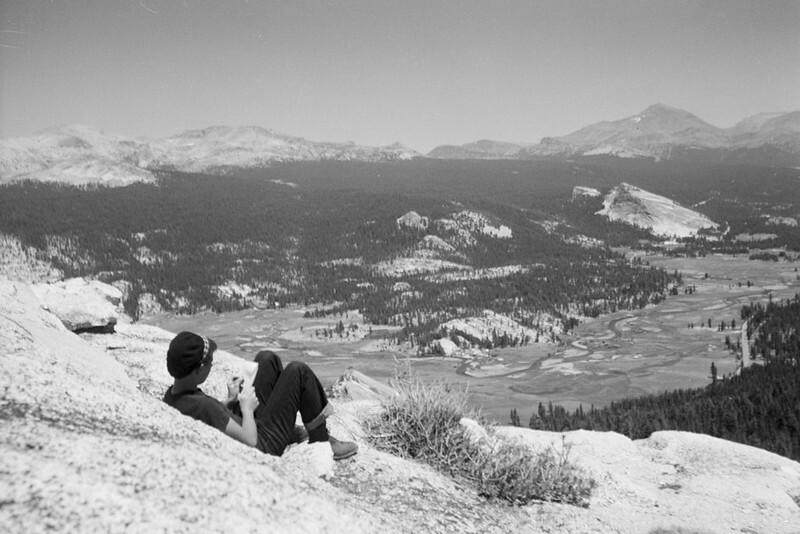 Tuolumne Meadows below.